I would like to learn more about 123 Wimbleton Rd. 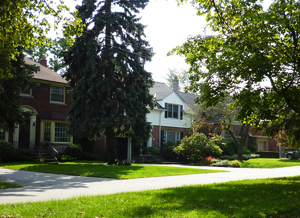 A well established affluent area notable for its reputable schools and mix of both traditional and modern homes, Edenbridge Humber Valley is one of the most beautiful pockets in Toronto, rolling terrain, mature trees and an abundance of green. 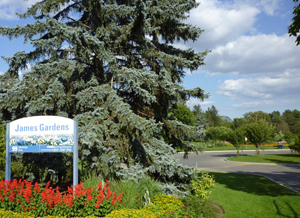 The north-eastern corner is adjacent to the Humber River Parkland which includes James Garden’s and links into an extensive bike-trail system; it is between three golf courses, the well known St. George’s Golf and Country Club to the north-west, Islington Golf Club to the south and Lambton Golf and Country Club across the Humber River bordering on the East. 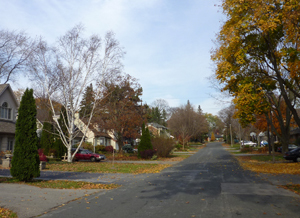 The neighbourhood can be broken down into smaller areas many of which take their names from the surrounding streets including Chestnut Hills Parkway, Valecrest Drive, Edenbrooke Hill, North Drive and Ashley Park Rd. Other pockets include Lincoln Woods, Edgehill Park and The Greens of St. Georges. 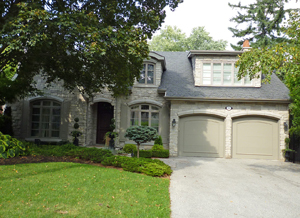 Edenbridge is a prestigious neighbourhood with many large new or renovated custom homes on spacious park-like lots. 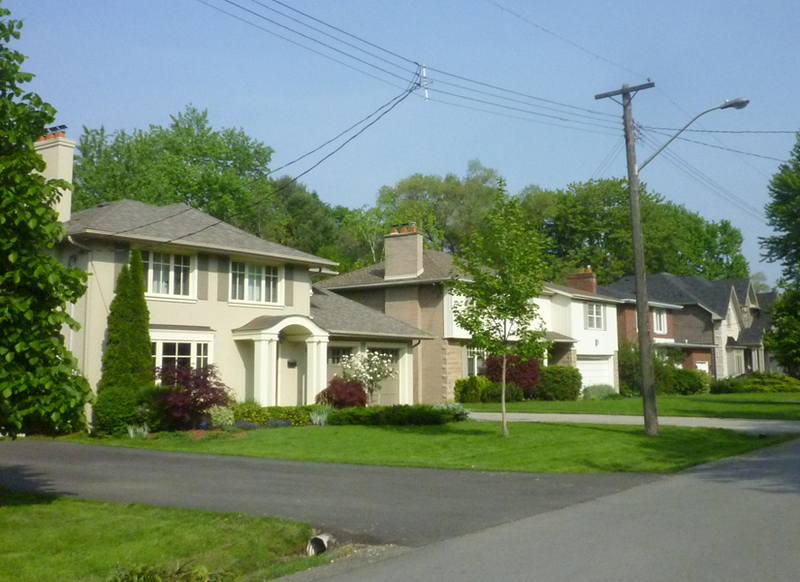 Humber Valley house styles include Tudor, Georgian, Colonial, Cape Cod, bungalows, split-level, and contemporary. 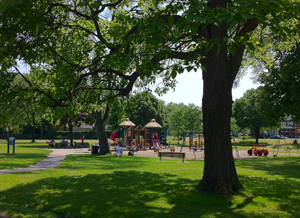 The Edenbridge and Humber Valley neighbourhoods are a great place to raise a family! 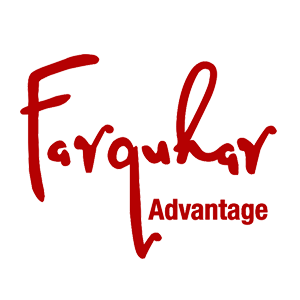 Members of our Farquhar Advantage team live in the Humber Valley Village / Chestnut Hills neighbourhood. We love the friendly atmosphere, great schools and Central West Toronto location, convenient to bus, subway, highway & airport. 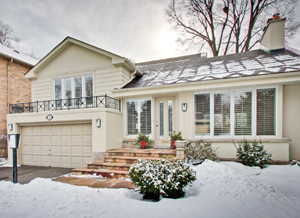 Welcome To This \"Country Style\" Spacious Detached Bungalow Located In The Prestigious Endenbridge Area. This Home Features Unobstructed View Of The Allanhurst Park On A 65X140 Ft Lot, 3 Bedrooms On The Main Floor And 3 Bedrooms On The Bsmt With 2nd Kitchen, Separate Entrance, And Easy Access To Ttc. Rarely Available Double Garage.